John Davy MD FRSE FRS (24 May 1790 – 24 January 1868) was a Cornish doctor, amateur chemist, and brother of the noted chemist Sir Humphry Davy, and cousin of Edmund Davy. 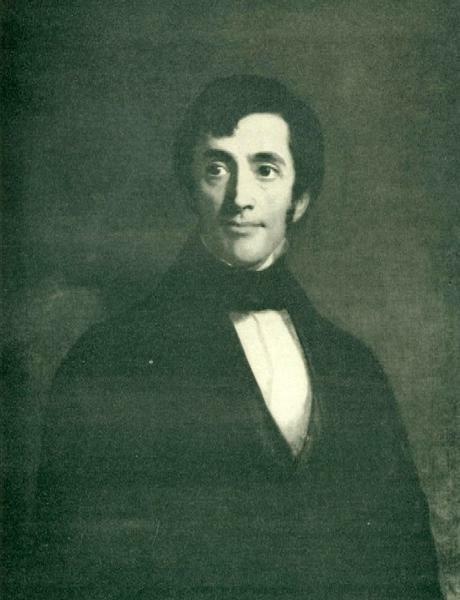 John Davy was born in Penzance, Cornwall, on 24 May 1790, the son of Robert Davy and his wife, Grace Millet. He assisted his older brother Humphry at the Royal Institution of Great Britain for two years before heading to Edinburgh University, where he earned his degree in medicine in 1814. 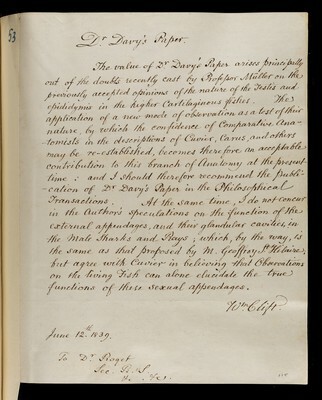 Davy is perhaps most noted for his discovery of phosgene in 1812, a compound he also named, also concluding that chlorine was an element at the same time. He also discovered silicon tetrafluoride. Upon qualification as a doctor in 1815, Davy joined the British Army Medical Department as an Army Hospital Assistant. From 1816 until 1820 he worked as Staff Surgeon in the General Hospital in Brussels. After being posted to a number of the English colonies, including India, Ceylon, he was elevated to the rank of Inspector General of Army Hospitals in the West Indies in 1862, based around Barbados. In 1834 he was elected a Fellow of the Royal Society. From 1836 to 1840 he produced nine volumes on the collected works of his brother. In 1842 he was elected a Fellow of the Royal Society of Edinburgh, his proposer being Thomas Charles Hope.